Symptoms: Symptoms of Degenerative Disc usually occur with neck pain or lower back pain, and range from mild discomfort to severe pain. Range of motion is often limited, especially with twisting, bending or reaching. Pain and stiffness occur after the person is at rest, sitting or in the morning upon wakening. Stiffness typically improves quickly upon getting up and moving around. In more severe cases, pain, numbness, and/or tingling can be present in the arms, hands, legs, or feet due to the vertebrae (spinal bones) approximating as flattening of the discal material occurs. In turn, this places pressure on the sensitive spinal nerves (pinched nerves) where they exit the spinal column. Causes: Degenerative disc disease is a condition that gradually progresses over time. Often times, there is no specific cause for degenerative disc disease. 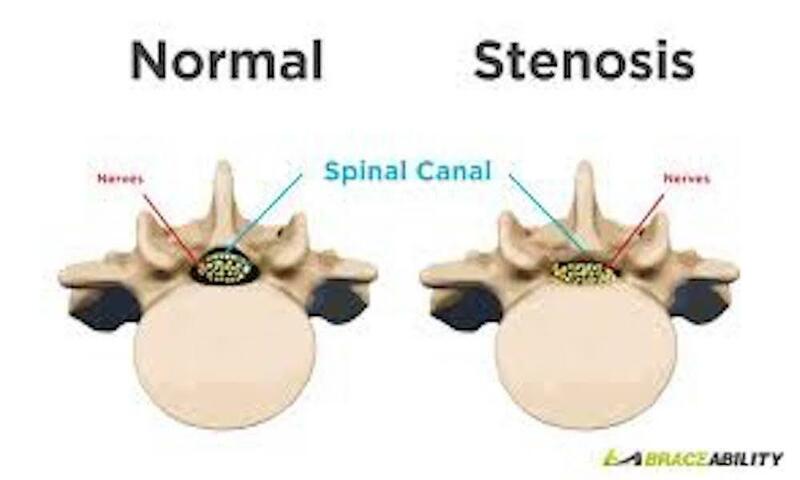 Extended periods of poor posture, improper lifting techniques, and laborious jobs can eventually lead to degenerative disc disease. A traumatic event or previous disc herniation, annular tear (disc tear) or bulge/protrusion can eventually lead to this condition as well. Genetics, general hydration and smoking are factors to consider with the discs ability to retain water, absorb shock and prevent desiccation. Background: Degenerative Disc Disease is not considered to be a disease, rather a change that occurs in the discs over time. While some Physicians believe this is a natural aging process, here at Aligned Medical Group we believe age-related changes will be seen throughout all spinal discs. We believe that when isolated discs are more severe than others, the condition is abnormal wear and tear. Spinal discs are the spongy matter in between the bones of the spinal column. They are composed of a tough outer layer and a viscous material inside. Discs provide shock absorption for the spine and help keep the spine and torso flexible to accomplish daily tasks. Degenerative Disc Disease most often occurs in the lower lumbar and lower cervical region, but can be present at any level of the spine. The process of degeneration happens over years or decades, as the disc becomes acidic and loses its ability to imbibe nutrients in, and waste products out. The disc desiccates, or dries and cracks, losing water content. 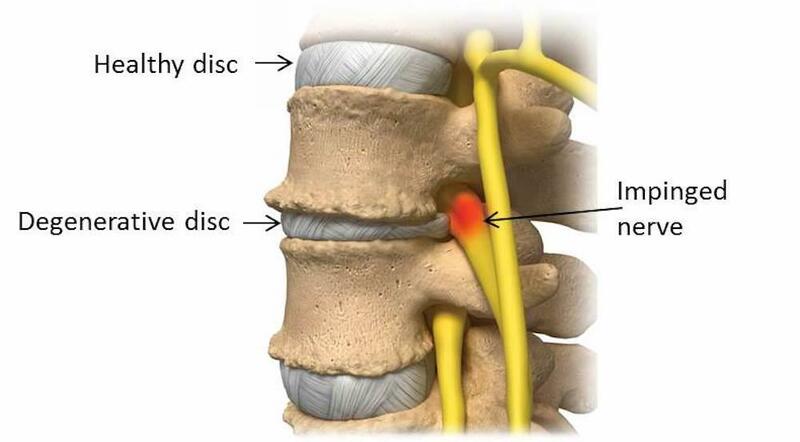 As the disc flattens and the vertebrae approximate, more severe conditions may occur such as radiculitis or radiculopathy (pinched spinal nerve) and stenosis (compromised spinal canal and central spinal nerves). Aligned Medical Approach: It takes years or decades to dessicate discs and cause degenerative disc disease. We therefore create very comprehensive treatment plans for this condition to relieve symptoms and reduce the likelihood of your condition progressing. Treatments such as spinal mobilization, Flexion Distraction Chiropractic Manipulation, a full stretching program to increase range of motion, core stabilization exercises, electric muscle stimulation, and moist heat are often used to treat this condition. In more severe cases, Vax-D Spinal Decompression may be prescribed to hydrate and heal the damaged disc materials. Spinal Decompression, in our belief, is the most effective therapy available today to heal discs. The goal to treating degenerative disc disease is to relieve pain, stabilize the breakdown process of the disc through improved function, and strengthen the region to minimize long term effects. 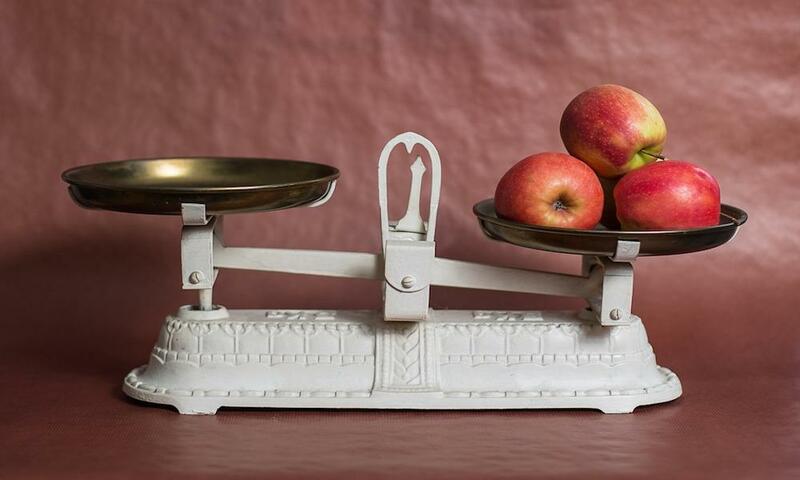 Proper nutrition is important, especially drinking lots of water and taking supplements such as glucosamine and chondroitin to support the cartilaginous surface of the bones, along with fish oils to reduce inflammation and promote healing. 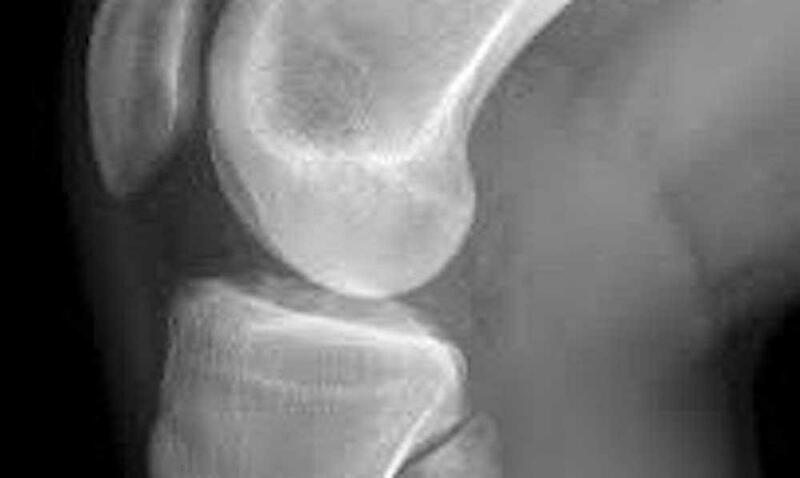 Dependent on the extent of disc damage, treatment for degenerated discs may require more time to treat than other conditions, but patients typically see consistent improvement, day to day.